Home / Banking / TallyERP.9 Lessons / What is Cibil Score and its importance? What is Cibil Score and its importance? 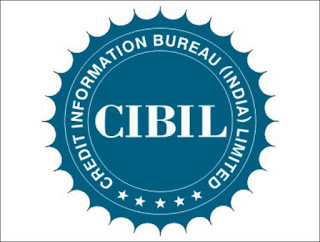 CIBIL Score is a three-digit numeric summary of your credit history. 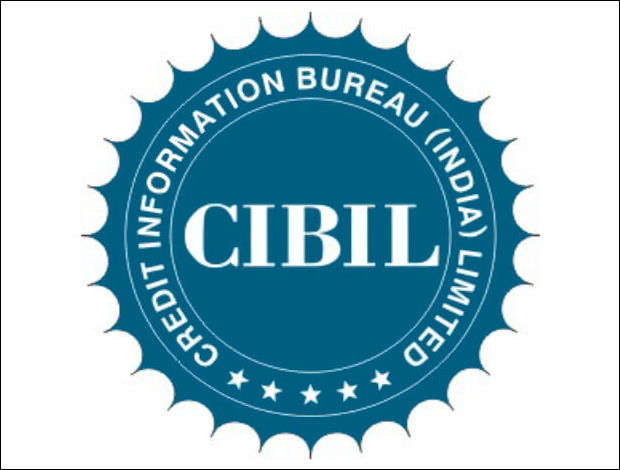 The score is derived using the credit history found in the CIBIL Report (also known as CIR i.e Credit Information Report). A Credit Score plays a critical role in the loan and credit card approval process. This is the first screening criterion applied by banks and financial institutions when reviewing your loan application. A CIR is an individual's credit payment history across loan types and credit institutions over a period of time. A CIR does not contain details of your savings, investments or fixed deposits. CIBIL score, calculated based on your credit behavior as reflected in the 'Accounts' and 'Enquiries' section of your CIR, ranges between 300-900. A score above 700 is generally considered good. Details in Account information of CIBIL? To understand what the lender will review while evaluating your application. Why is credit rating important? When applying for a loan - If you have a low score, Banks might be unwilling to lend to you as they are unsure about your ability to make full and timely repayments. If you have a good score, lenders will view you as a safe, low-risk customer and automatically approve of your loan application. In addition, you might be offered better terms (lower interest rates) or a longer repayment period. When applying for a credit card - If you have a good score, you will be eligible for better interest terms, higher credit limits, certain kinds of awards or waiving of some fees. When applying for a job - Potential employers can ask for your credit score to judge if you demonstrate a consistent pattern of financial responsibility. This is especially important in sensitive jobs in the financial sector or in compliance roles. Delayed repayments: Many people do not realize that even one or two delayed credit card payments can affect your credit score and cause it to drop. Missed payments: Sometimes due to an unforeseen emergency, you may not be in a position to make your payments. If you miss any payments, it will be recorded in your credit history and lead to a drop in your score. Lack of credit history: If you have not borrowed for a loan or had a credit card account, you will not have much of a credit history. This too can lead to a low credit score. Administrative error: Occasionally, there may be an administrative error that results in wrong information being recorded on your credit report. Sometimes, this might be the result of fraudulent activity as well. In general, it is advisable to have a credit score of *750 or above* in order to be in good credit standing with banks and other lenders.